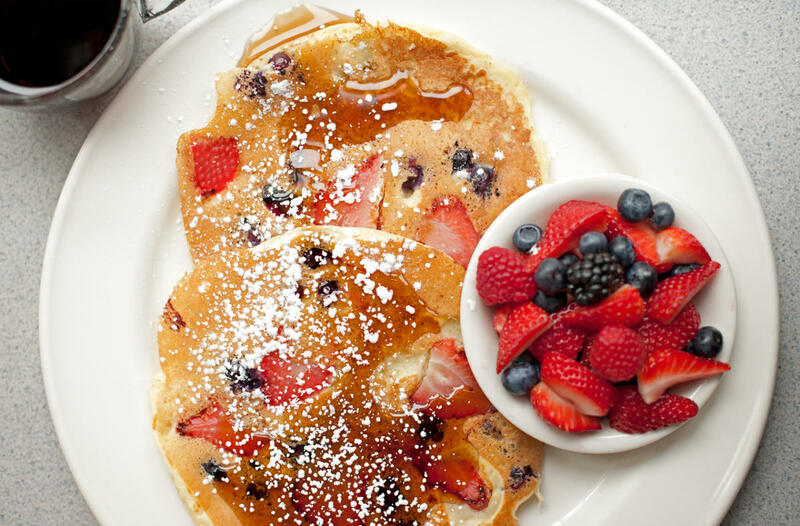 Chef Joel Nickson founded Wishbone Restaurant at 1800 W. Grand Ave in July 1990 with 23 seats, nine stools, and a half dozen paintings by his mother, Lia Nickson. 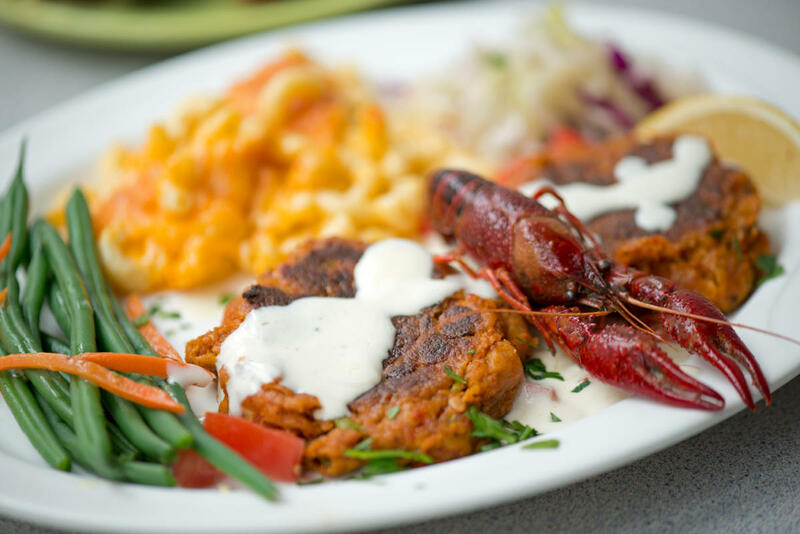 His "southern reconstruction cooking"​--Dixie standards like baked bone-in-ham, blackened catfish, and Carolina crab cakes, prepared with a minimum of heavy oils, deep frying, or added sugar-- with its mix-and-match menu of side dishes such as sautéed spinach, mashed sweet potatoes, and macaroni and cheese, caught on fast. 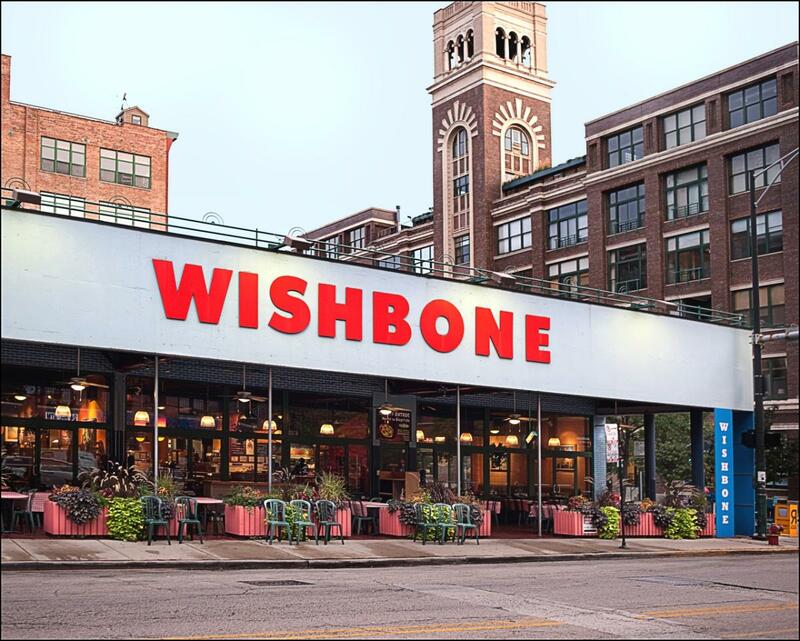 A second Wishbone was opened in 1992 with 170 seats at 1001 W. Washington--at a time when Chicago's West Loop seemed an uncharted territory, Wishbone was an early participant in the emergence of the neighborhood from a commercial area to one of the city's culinary hot spots. 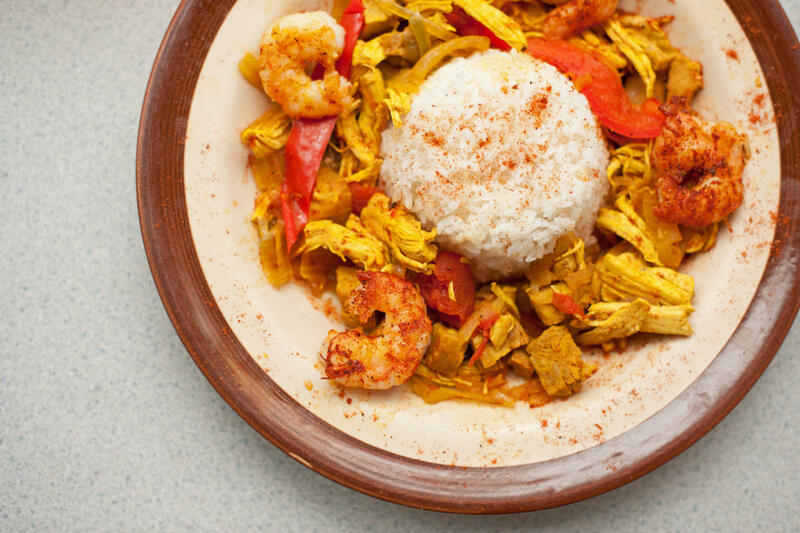 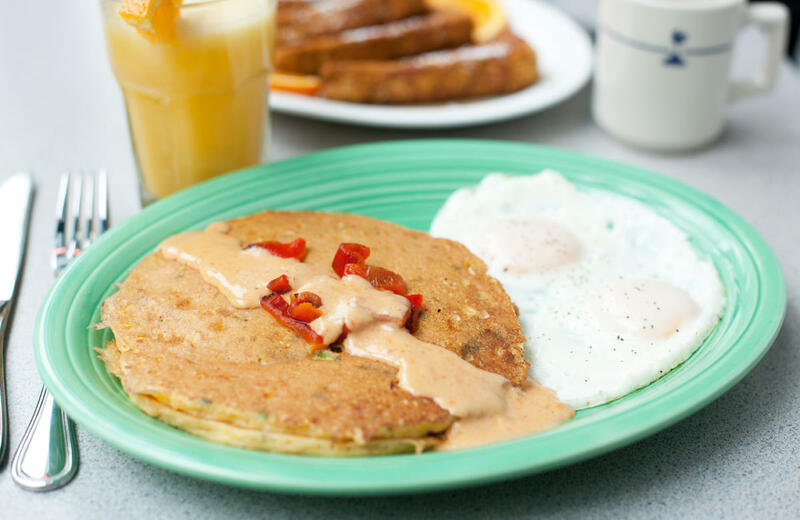 In October 2018, after 27 years on Washington Blvd, Wishbone relocated to 161 N Jefferson Street and continues to serve Chicago and the West Loop made from scratch food at affordable prices.